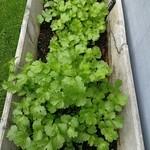 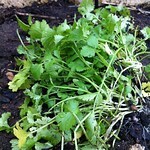 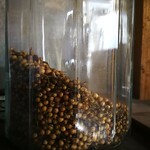 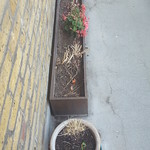 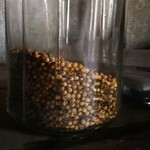 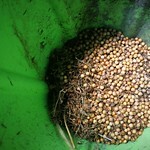 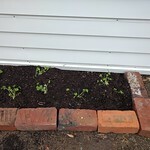 Coriander has been planted 56 times by Growstuff members. 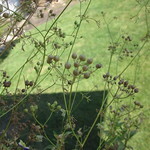 Sign in or sign up to track your coriander plantings. 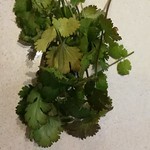 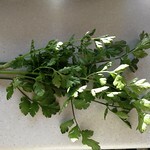 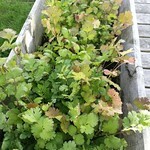 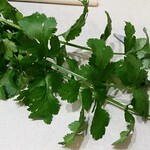 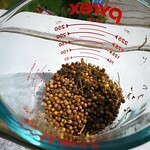 Sign in or sign up to track your coriander harvests.